Laundry Box are highly experienced at cleaning and maintaining Leather and Suede garments. All garments are cleaned with specialty cleaning agents and re-oiled to return lustre to the fibres. 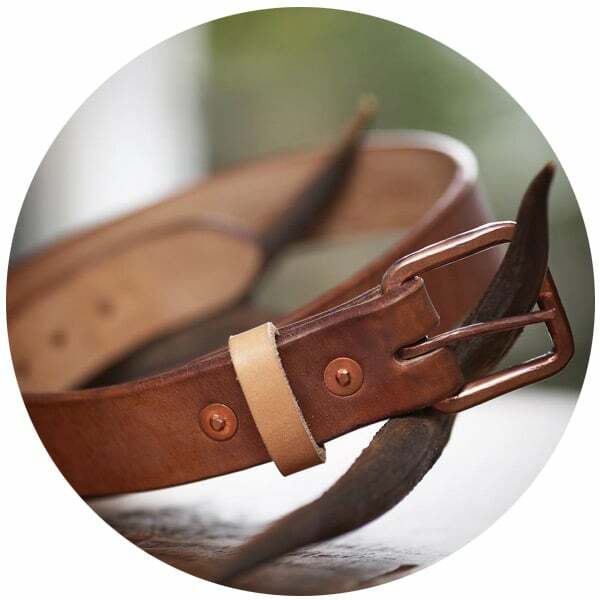 Our leather team will carefully look over your items prior to cleaning and advise you on the handling of the materials, the process may involve extra oiling or tinting depending on the desired finish and darkness of colour you require. All of the treatments we use are completely Eco-friendly and won’t harm or damage your materials. Laundry Box understands the value of Leather, Suede and Fur and the need to have them maintained and cleaned correctly to preserve colour and appearance. We aim to return your garments as soft and supple than ever before, using environmentally friendly techniques to remove most stains and soiled areas. 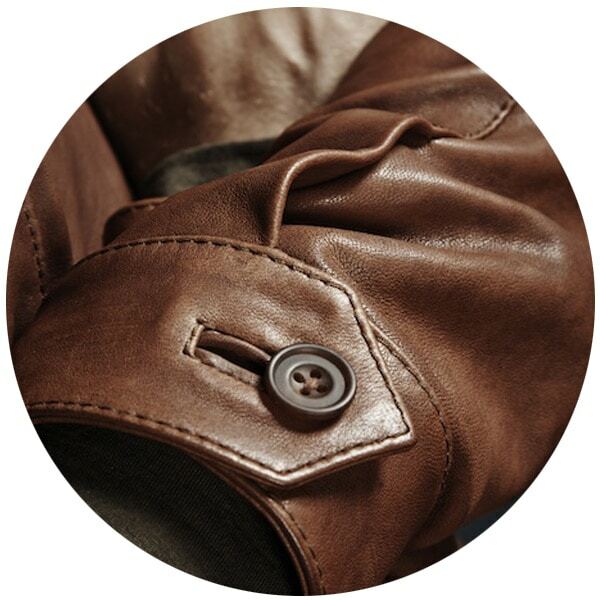 Our leather, suede and fur specialists will pre-treat any hard to manage areas of the garment and explain to you the process and likely outcome the treatment will provide. Laundry Box will listen to your needs and are happy to make any repairs before the gentle cleaning process begins. Laundry Box also cares for belts, bags, wallets, handbags, satchels and shoes.